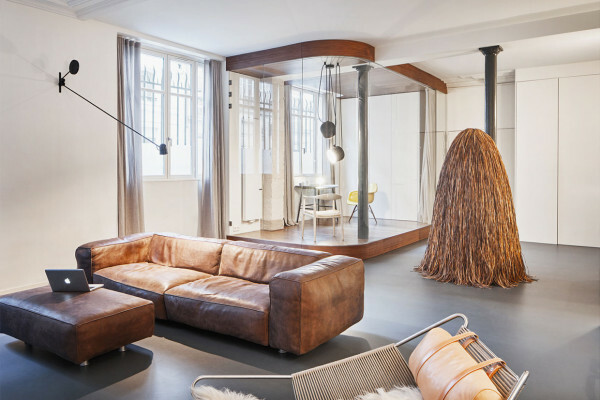 Glass & Walnut Loft in Paris by Cut Architectures. 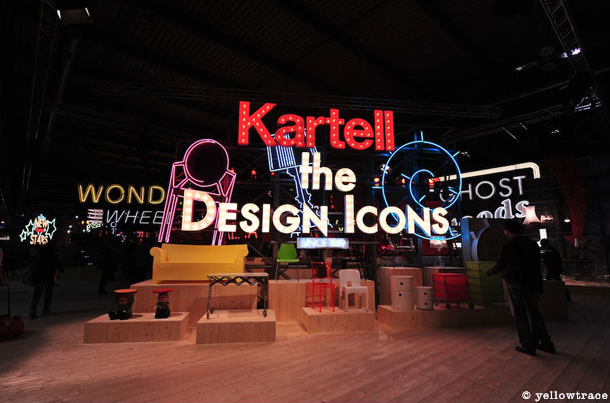 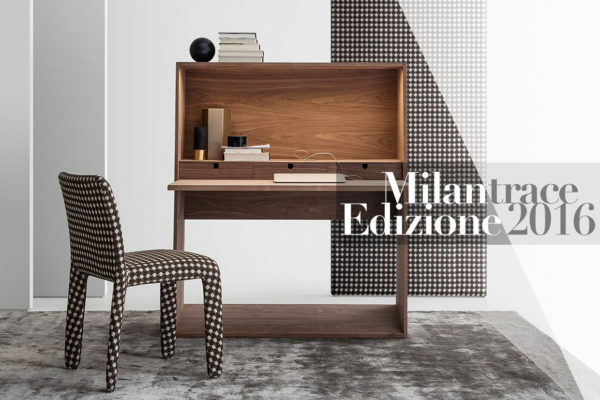 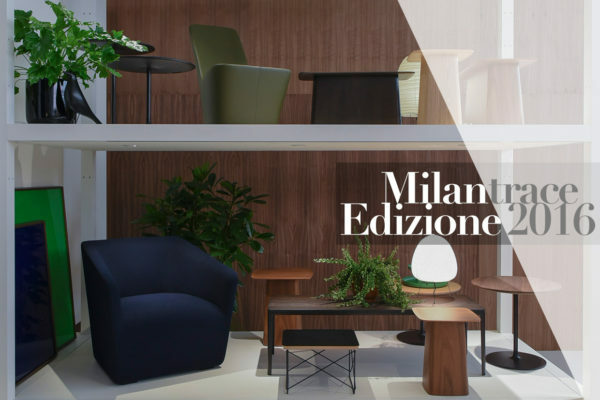 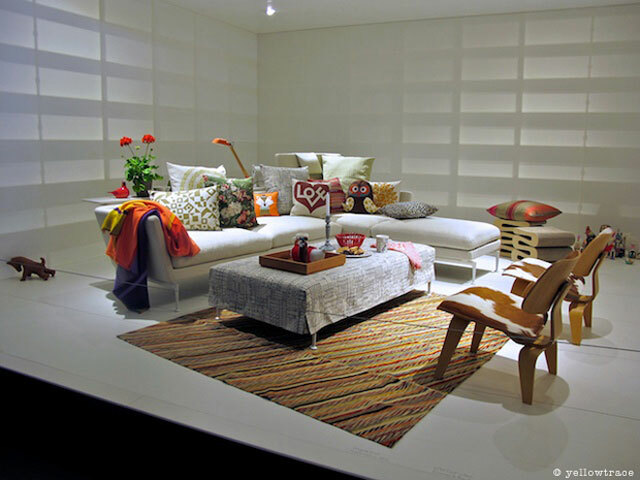 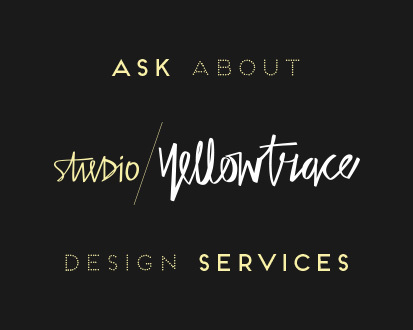 Big Brand Furniture Stands at Salone Del Mobile 2015 // MILANTRACE2015. 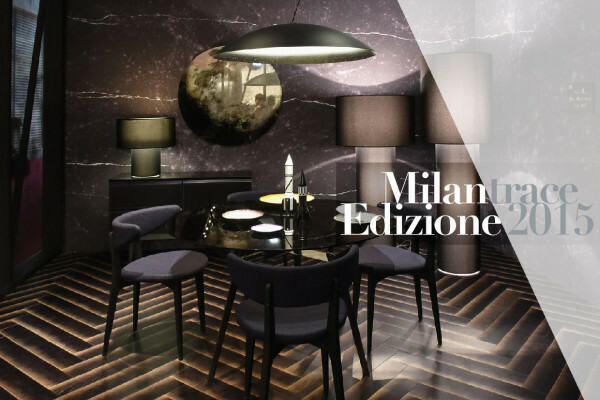 Salone del Mobile | Milan 2011. 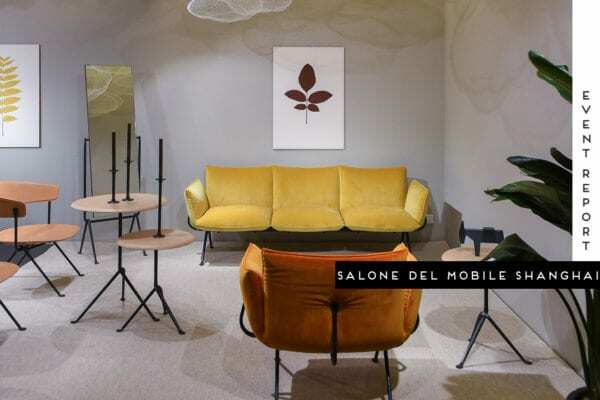 Salone del Mobile | Milan 2010.